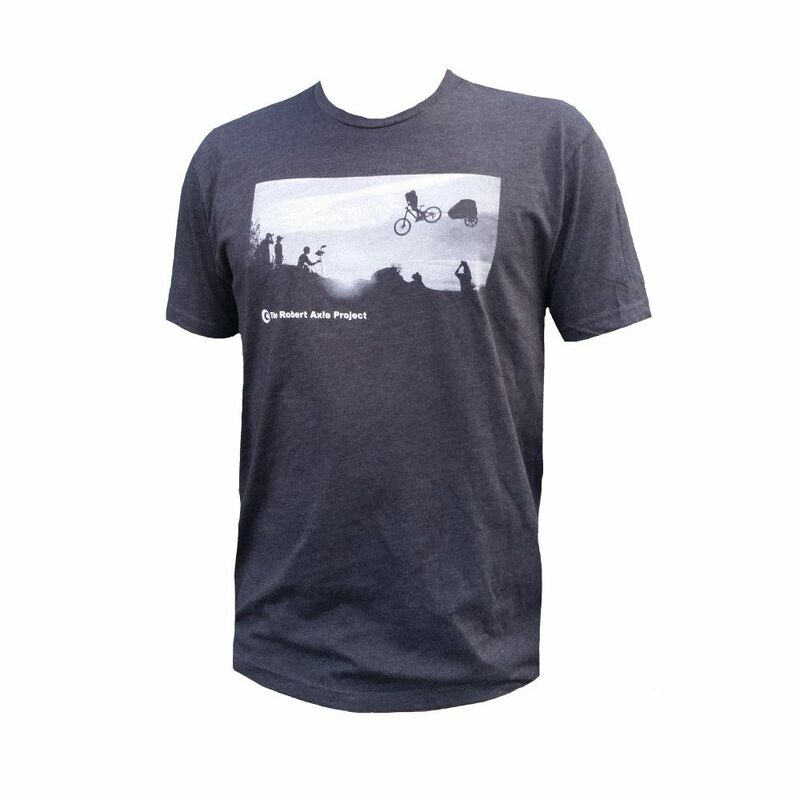 Home » Apparel and More! 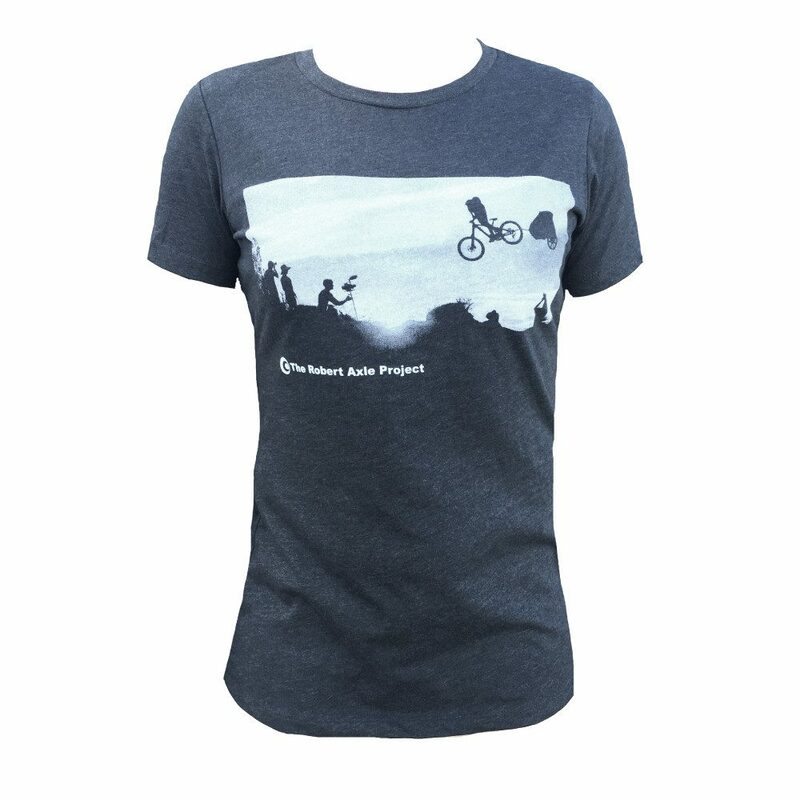 Robert Axle Project Apparel and More! Show the love. Wow your friends and impress your mom! 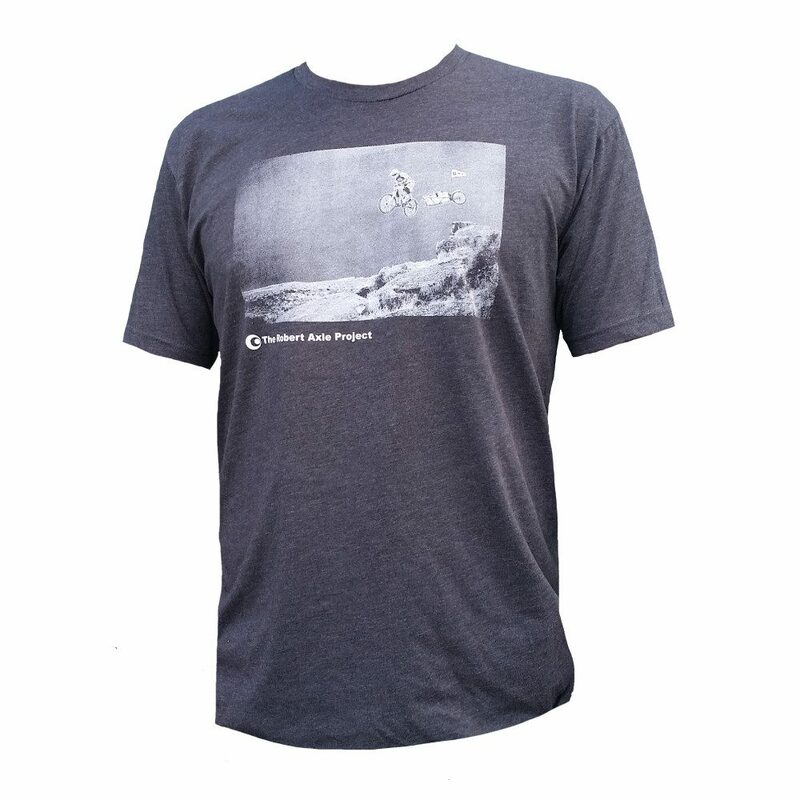 Add on a t-shirt or guidebook to your order. The book, Mountain Bike Bend: 46 Select Singletrack Routes is written by Robert Axle Project Co-Founder and Owner, Katy Bryce.